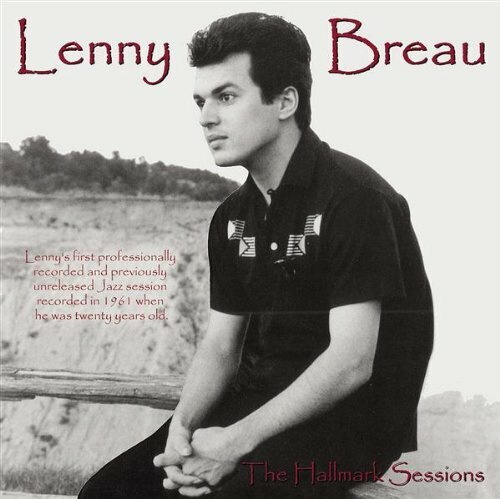 Recorded at Hallmark Studios in Toronto, Canada on Nov. 28, 1961, these cuts were made when Lenny Breau was only 20 years old. This is Lenny's first professionally recorded jazz session, and, until now, has never been released (the original analog reel-to-reel master tapes have been in the possession of Lenny's former manager George B. Sukornyk). In addition to several jazz standards, this includes several solo flamenco and country pieces, plus four previously unheard originals. Lenny recorded seven tracks with acoustic bassist Rick Danko and drummer Levon Helm, both former members of the group The Band, as well as six solo guitar pieces at Hallmark Studios. Includes six bonus tracks that contain the stereo versions of the trio pieces.